While some of you are celebrating today as Valentine's Day, I am also celebrating today in a different way. You see today is Darwin's birthday. 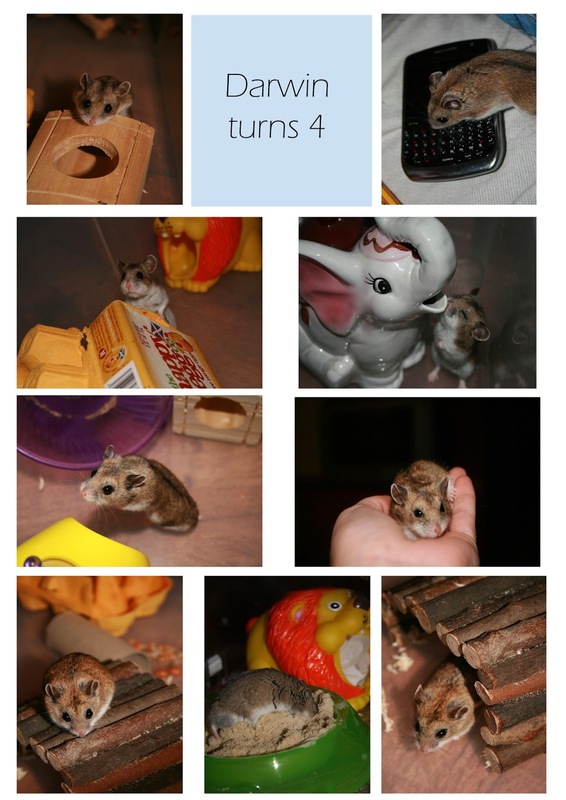 Darwin is my Chinese hamster who is ultimately the cheekiest hammy around and he has turned 4!! 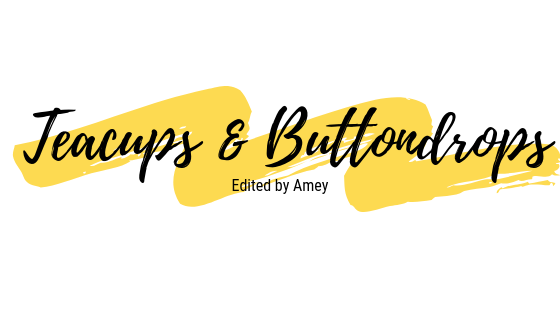 Darwin made his blog debut back in 2010 (cringeworthy posts back then) only a few posts into what has become a glorious adventure in the blogging world. He has since become very friendly and knows what he wants (food particularly!). He is a very sweet little boy who soon wins over the affection of everyone he meets. I'm just impressed you have so many pictures of him -- we always had hamsters growing up and they never stayed still for more than 2 seconds!